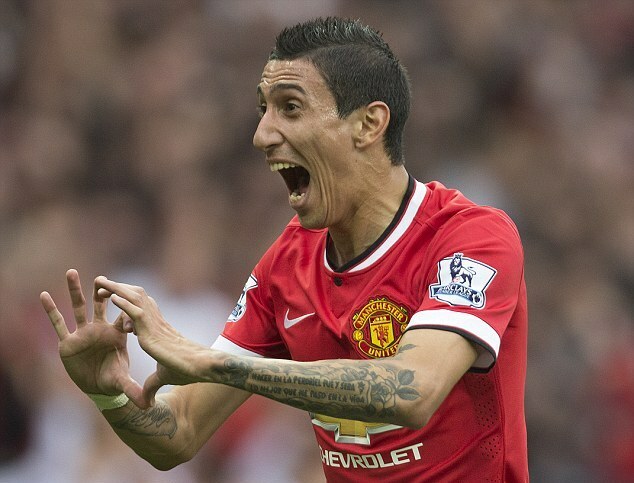 Former Manchester United midfielder Paul Scholes believes that the star signing Angel Di Maria seems unhappy at Old Trafford. The Argentina international joined the Red Devils in a British-record €75 million deal. He earns £200,000-a-week salary at Old Trafford and has scored three times in his eight Premier League appearances to date. Despite an encouraging start to life with the 20-time English champions, though, Scholes believes that the winger has not been able to show his flair at Old Trafford. Paul Scholes also insisted Manchester United must improve their performances under Louis van Gaal and says their return of 13 points from the first 10 games of the season is “not good enough”. The former midfielder wrote in The Independent “My concern is that the mood among the United players feels a bit low-key,”.